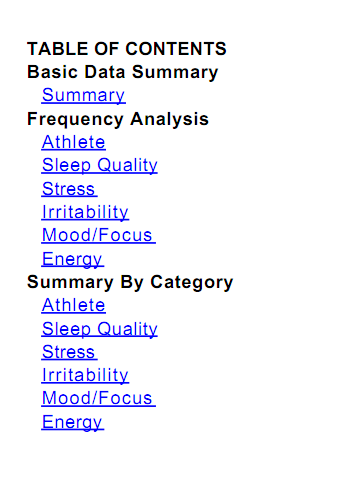 Depending on the modules that you have access to you might have access to some or all of the capabilities shown in the image in the first step. Follow the steps below to learn about using these capabilities. 99.99% of users should NOT be given access to this button. If you do have access, double check with your administrator to see if you really need it. N.B. If you need to delete data from the system, this should be done by an administrator. It cannot be undone and any data deleted will be removed from your site completely. 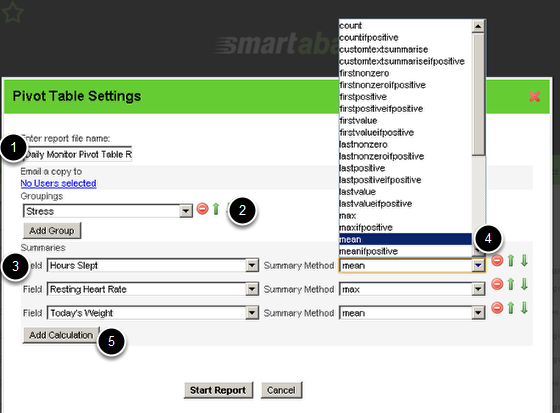 Click on save to save all of your specific report settings and filters. 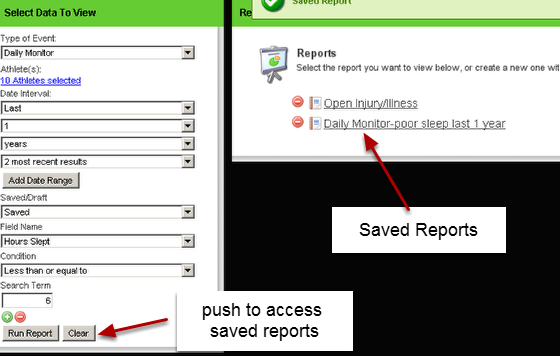 Click on Clear to remove the current report from the reports display area and access any/all saved reports. To Delete a saved report, you simply click on the red delete icon and click OK.
To export the data as a csv file, simply click on Excel. 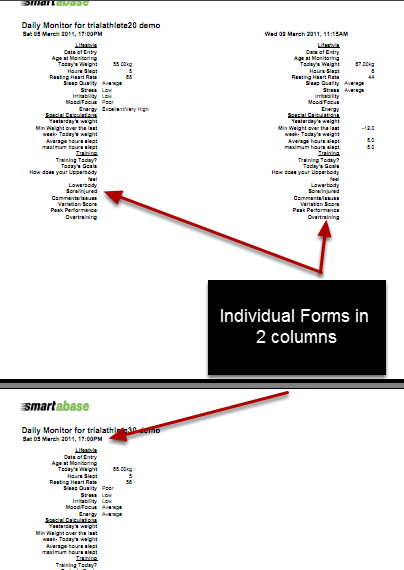 Name the report, and select if you want to export out all of the columns from that form, or just limit it to the columns that are showing. 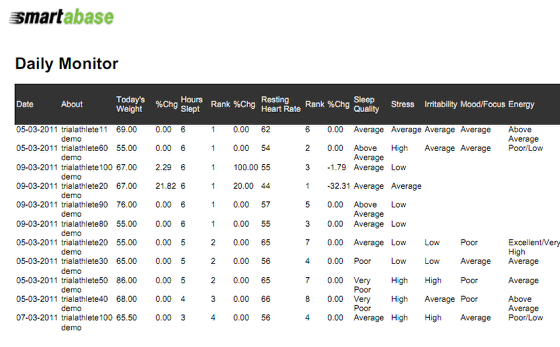 Then click on "create Excel Report"
Click on PDF to create a pdf of the data. 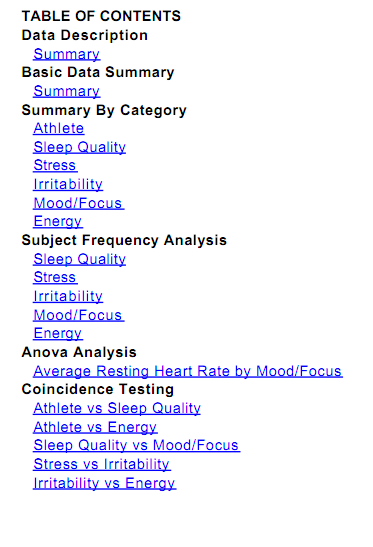 The report may take a while to generate. 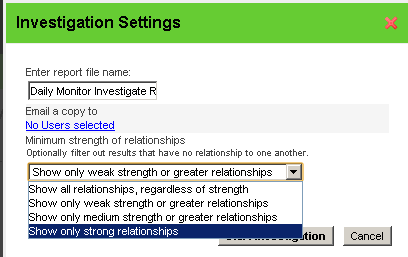 You can select to view the strength of relationships between your data. 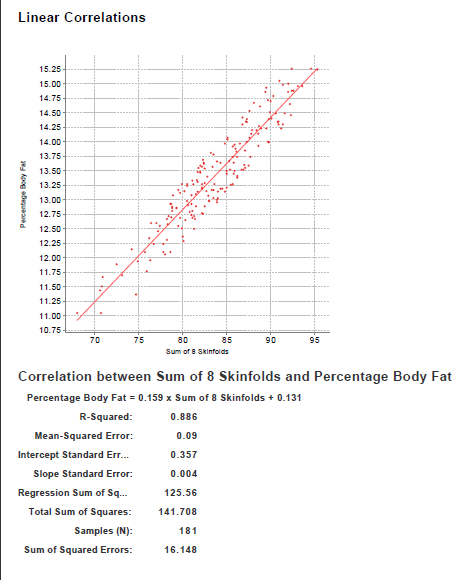 If you choose weak, you will be looking for variables that are weakly related. 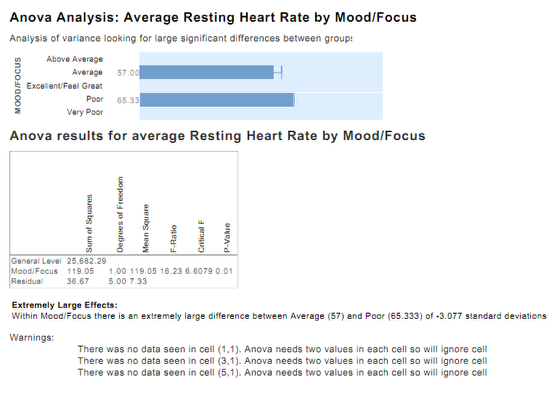 If you choose Strong relationships, you only want to view data that is shown to be highly correlated. 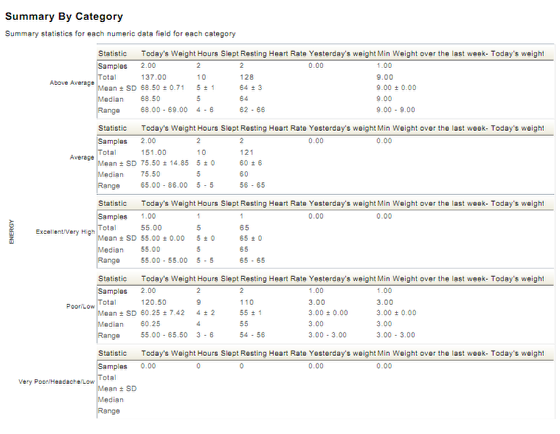 Click on Pivot Table. 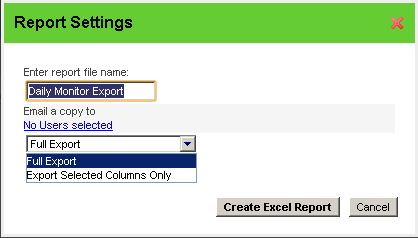 Please note that the Excel Reports Module has been developed to supersede this capability. If you need to find out more about Excel Files, read the help documentation or contact your administrator. 9.2 It will automatically select the athletes name and now you can send them a message to their inbox of the system, or even their e-mail. 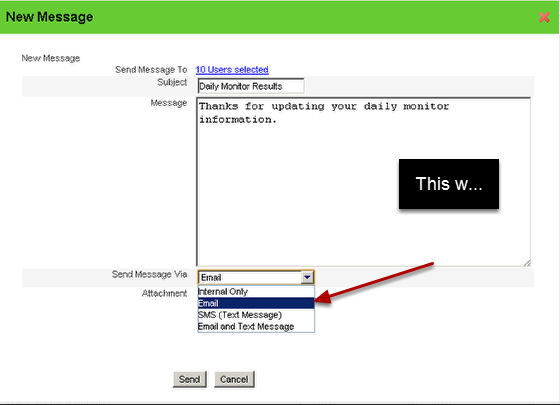 On some systems the e-mail address is NOT set up correctly for each athlete, so ensure you check with your administrator first before sending out e-mails using this method. .
10.0 The Send to Front Page is discussed in the next lesson. 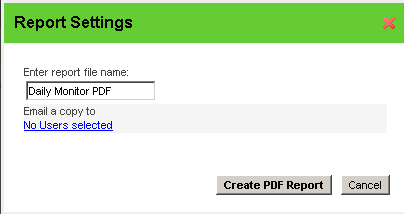 If you have any queries about the reports features, don't hesitate to write comments in the appropriate section of this help manual.